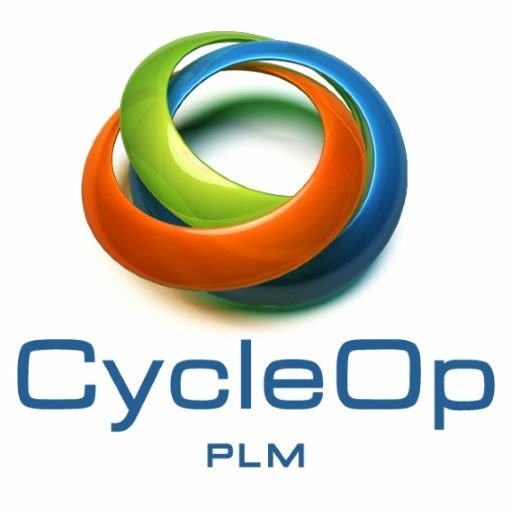 With over 20 years of experience, CycleOp implements PLM systems throughout the world – In the US, Europe and Israel. We have the know-how and the experience for best-in-class PLM methodologies, that will provide order, reduce development time & cut errors. 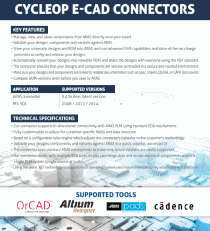 CycleOp specializes in E-CAD connectors to Aras PLM. Whether you use OrCAD, Altium, PADS or Allegro, We can integrate with your PLM system to support changes to BOMs, design documents, shared components and much more.  Is your company from the Electronics industry, Process Industry, Hi-Tech or Textile industry? 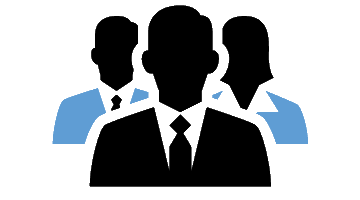 CycleOp’s industry specific solutions provide best-in-class methodologies for each industry type. Click for more. 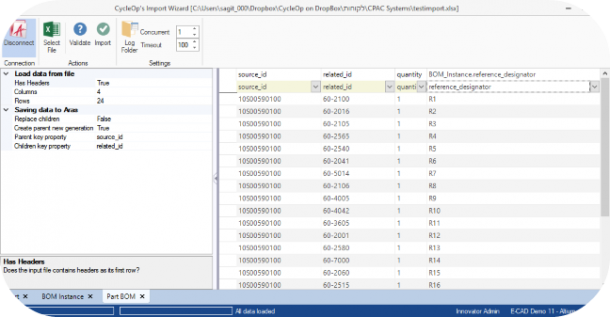 Make your PLM even better using wizards to cut your manual labor. Our tools are generic, easily customizeable and especially powerful. Check our Import Wizard, Pack & Go or the ERP Sync Engine. 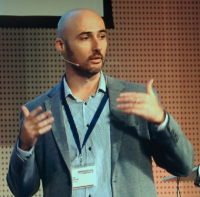 Amimon implements Aras Innovator PLM with CycleOp for part, BOM and document management. 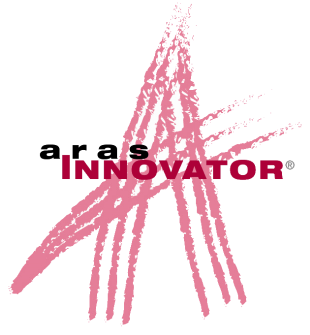 Aras Technical Documentation simplifies the creation and updating of Technical Publications. Any questions? Would like to learn more about Aras PLM? 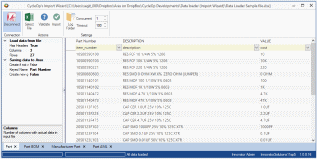 Need help implementing Aras PLM? Would you like to learn more about the Import Wizard? Go through all product features. We are certain it will exceed your expectations. Thank you. Trial license and instructions will be emailed to you shortly.